STUNNING! 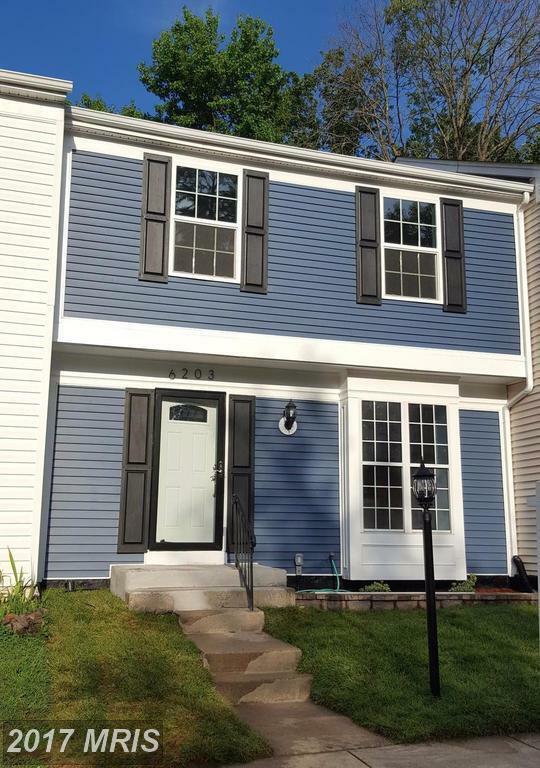 Renovated 3BD/2.5BA Townhome in sought after London Towne West. New Siding & Shutters, HVAC, Hot Water Htr, Windows, Recessed Lights, Hardwood Floors, Washer/Dryer. Kitchen Cabinets w/ Granite Countertops and Porcelain Tile Flrs. Stainless Steel Appl. All New Bathroom Vanities and Sinks w/ Tiled Showers. Fresh Carpet and Paint. Deck Patio Out Back. Move-in Ready. Won't Last Long.